Product prices and availability are accurate as of 2019-04-25 05:54:30 CDT and are subject to change. Any price and availability information displayed on http://www.amazon.com/ at the time of purchase will apply to the purchase of this product. Chewbacca is Han Solo's copilot on the Millennium Falcon. 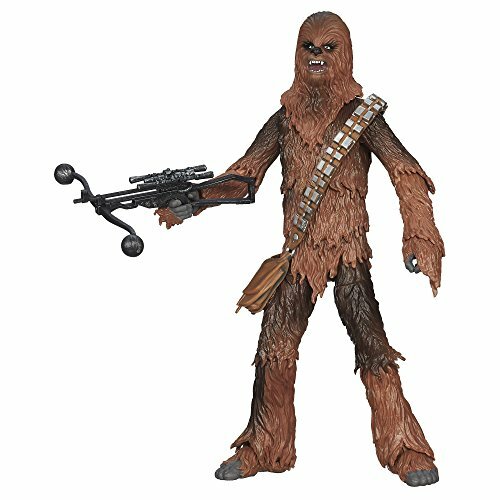 The powerful Wookiee is a courageous fighter, skilled mechanic, and loyal friend who joins the fight to save the galaxy. Re-create the biggest battles and missions in the Star Wars epic with figures from The Black Series! 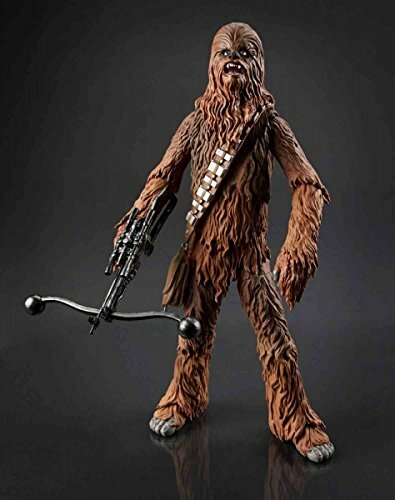 This highly articulated figure is part of Hasbro's first-ever 6-inch Star Wars figure collection. He looks like Chewbacca the loyal Wookiee, and his fur and gear are designed with pinpoint accuracy. It's as if he just walked off the set of a scene where he co-pilots the Millennium Falcon. 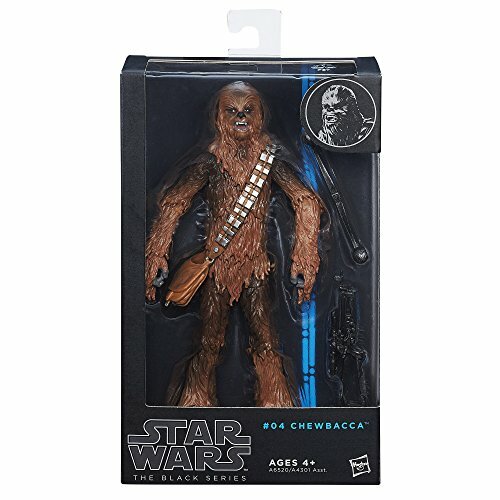 You're going to need a bigger shelf for your Chewbacca figure and the rest of the Black Series.